We’ve always been amazed with the creative and well-executed short films our Tracers have brought to life. Needless to say, previous film festivals have set the bar very high. Well, this year the bar was raised another notch. 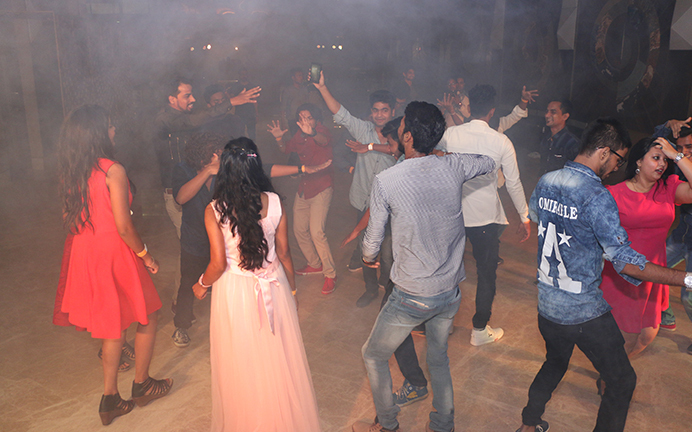 The excitement got started from the get-go with a series of stunning choreographed dances. The choreographers, from 8 Counts Dance Studio, got the crowd amped with beautifully arranged dances. 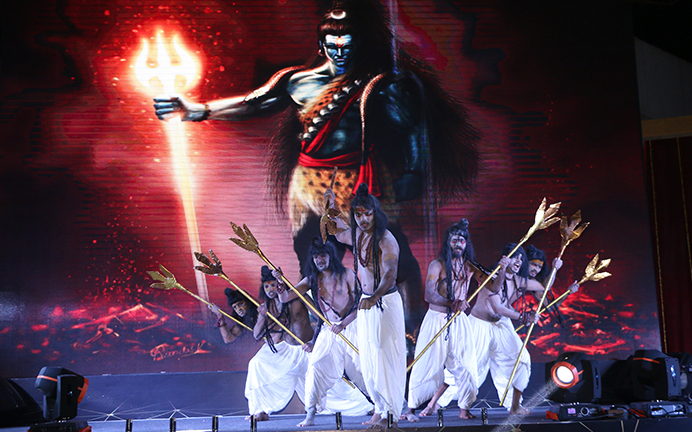 Scenes from one of the choreographed dances. The competition was stiff. But when it came time to judging, De-Light was named runner-up. Members of the De-Light team. 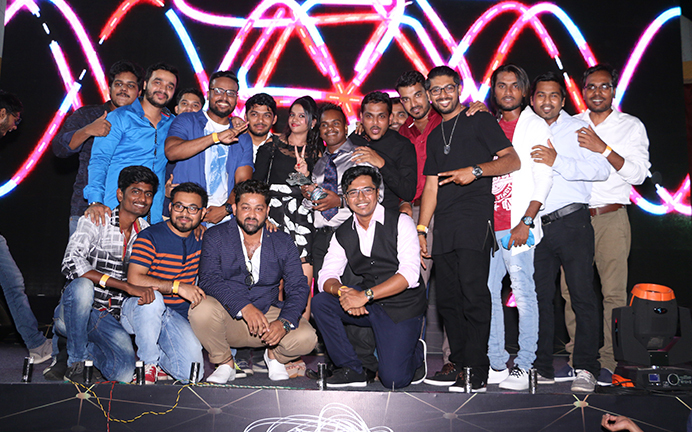 De-Light’s director Arvind Kumar was very proud of his team’s work, along with the reception in the room. 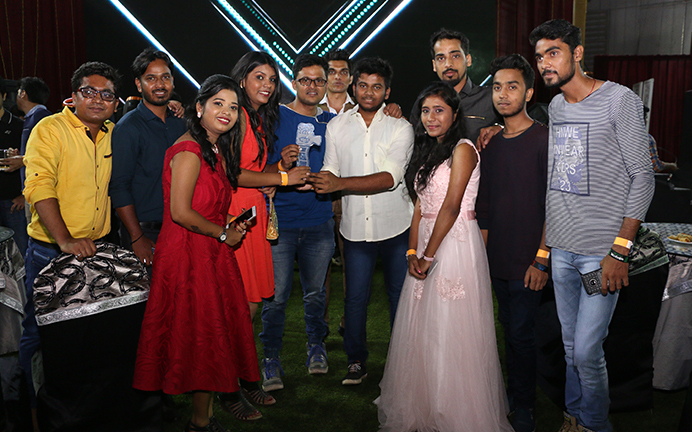 Aniket Modshing, director of Chillabh, shared with us some background on the short film, as well as his exhilaration about the first-place finish. Members of the Chillabh team. Once the festival wrapped up, it was time for our amazing Tracers to have some more fun. Tracers busting moves on the dance floor. Trace’s CEO Jon Mason spoke about the importance of this annual gathering. Cinematographer: Mandar Mayekar & Raviraj Sawant.